We’ve amassed years of experience in creating email templates that work. Now you can use our theme-based template editing tool to create the template you want in the least number of clicks. See how you can achieve fast campaign turnaround times and keep control over your brand’s digital identity. 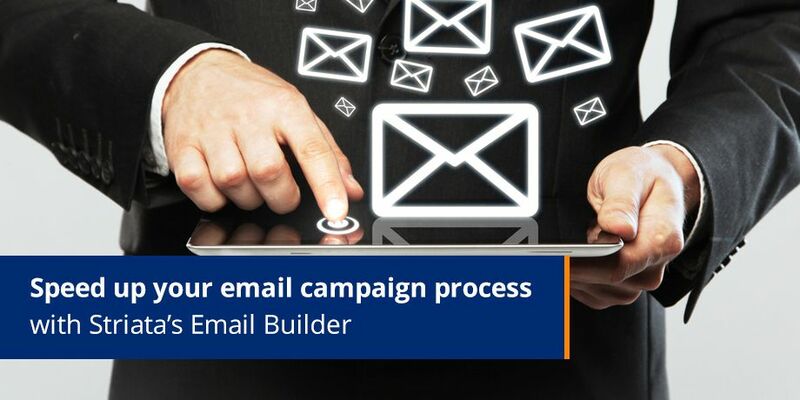 Why use Striata’s Email Builder?